"The Secret of Winning Sales Teams"
Why do some sales teams -- and sales reps -- do better than others? More importantly, what can you do as a sales leader -- or sales professional -- to instantly improve your sales team's results? 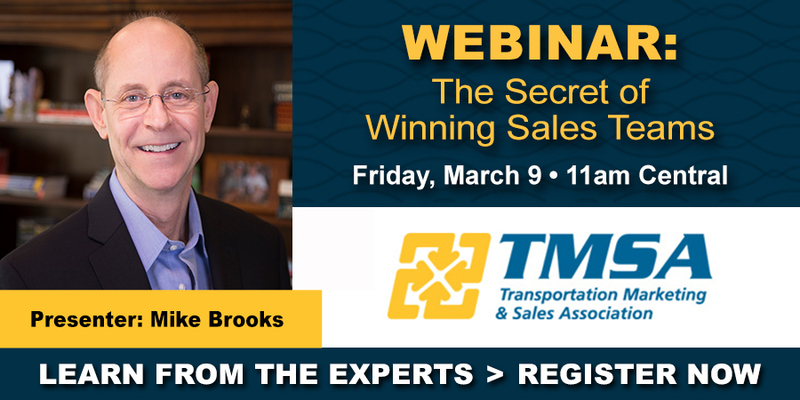 The answers to these questions will be given in this engaging and value packed webinar with Mike Brooks - THE recognized authority on inside sales. 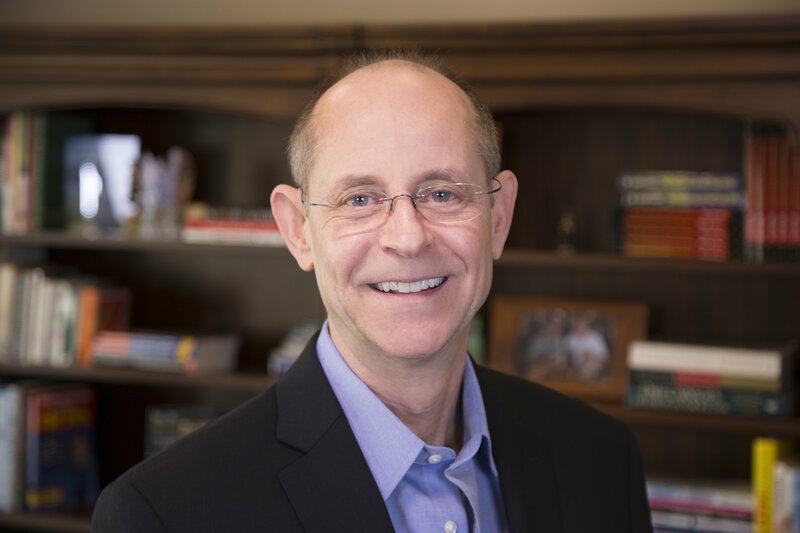 Mike will not only answer these questions, but he will provide you with word-for-word examples of how your team can better handle the objections and stalls they may be losing business to now. Join us for this powerful webinar and begin producing better directly after the call! Presenter: Mike Brooks, winner of the “Top Service Provider of the Year, 2017” by the AA-ISP, is considered THE authority on inside sales. A master phone script writer, Mike is author of the new, bestselling book of phone scripts: “Power Phone Scripts: 500 Word-For-Word Questions, Phrases, And Conversations to Open and Close More Sales.” (Wiley, 2017) Mike's previous books of inside sales scripts have been endorsed by the AA-ISP, and he is has been voted one of the “Top 25 Most Influential Inside Sales Professionals” seven years in a row (Award presented by the AA-ISP).